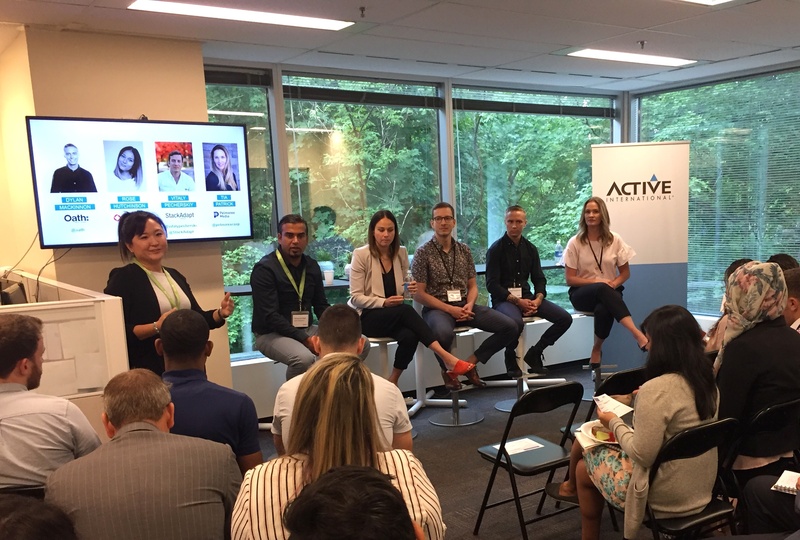 The lively discussion covered the ecosystem of Programmatic, including targeting options, conversion tracking, frequency capping, and optimizations. Best practices for utilizing Programmatic were also discussed, along with addressing common concerns such as brand safety and viewability. 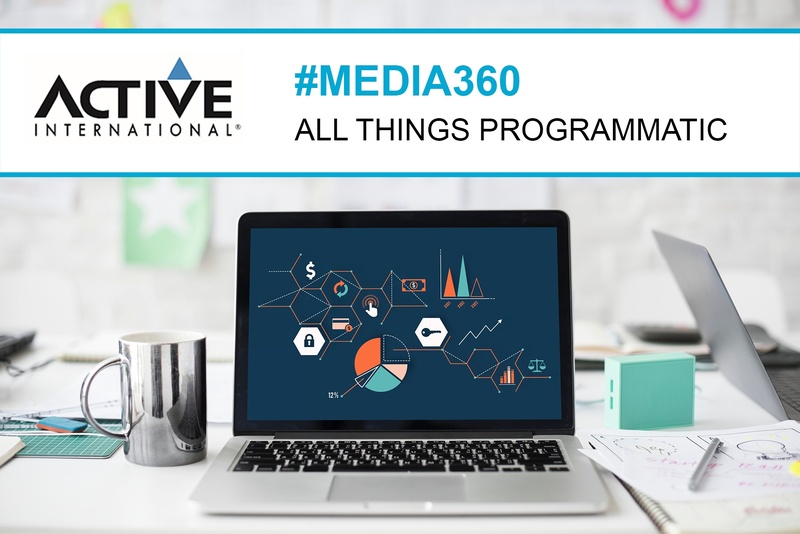 Check out the entire Media 360 discussion in our video, and let us know what you think about programmatic buying, and how you leverage it in your media plans.